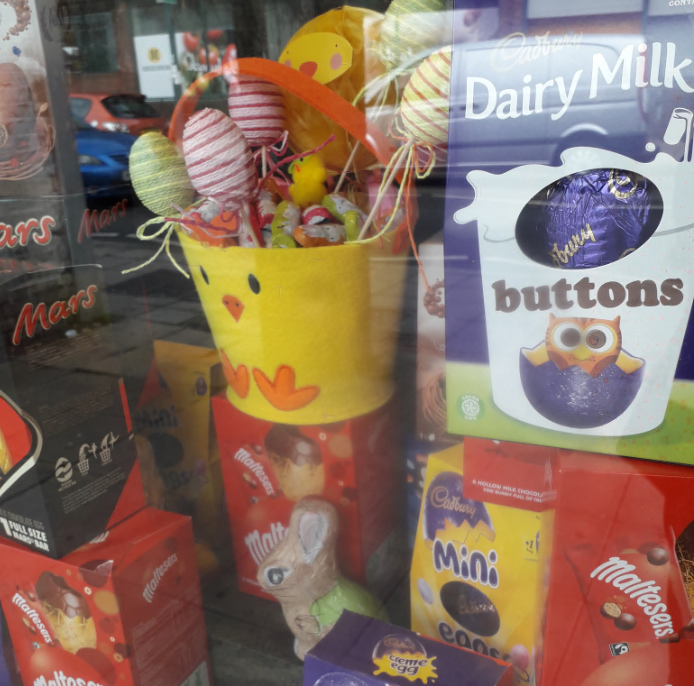 Donated Easter Eggs are now filling up the window space at Lodge Brothers Yiewsley. For the 3rd year running we are asking the local community to donate an Easter Egg to local care home residents. We will distribute them to the care homes before the Easter weekend and contribute to their Easter celebrations.